who is swallow Bicycle works? 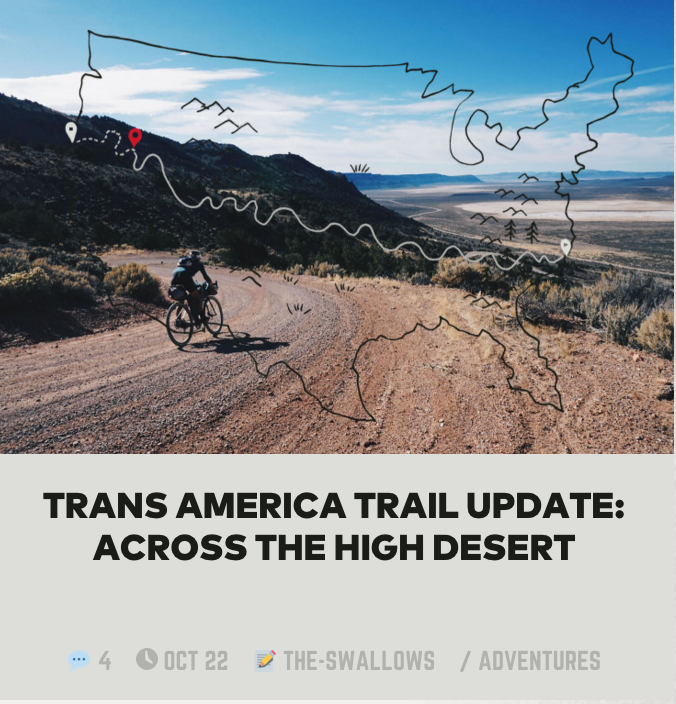 Swallow Bicycle Works is a team of two individuals, Sarah and Tom Swallow who are passionate riders, explorers, and adventure seekers. 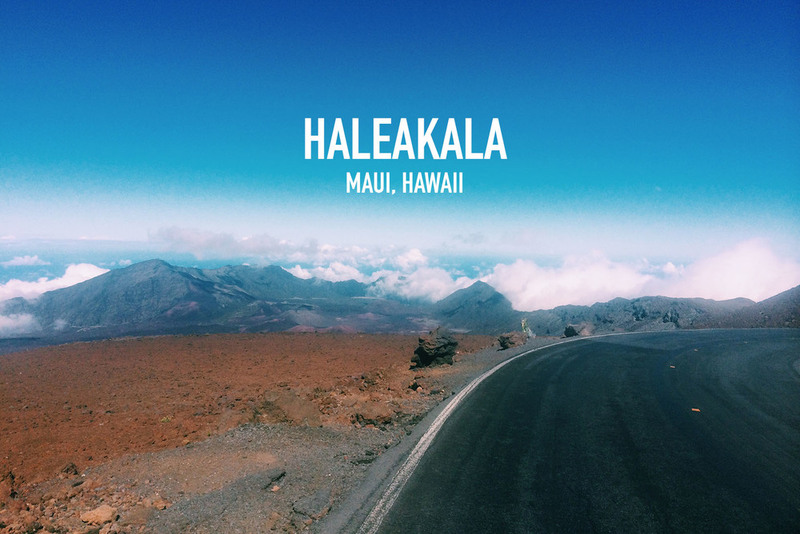 We’re always looking to get off the beaten path, to see and experience something new and to share our experiences with others. We met while working in a bicycle shop in Loveland, Ohio nearly 10-years ago. We got hitched, opened our own bicycle shop, then closed it after 5 good years. 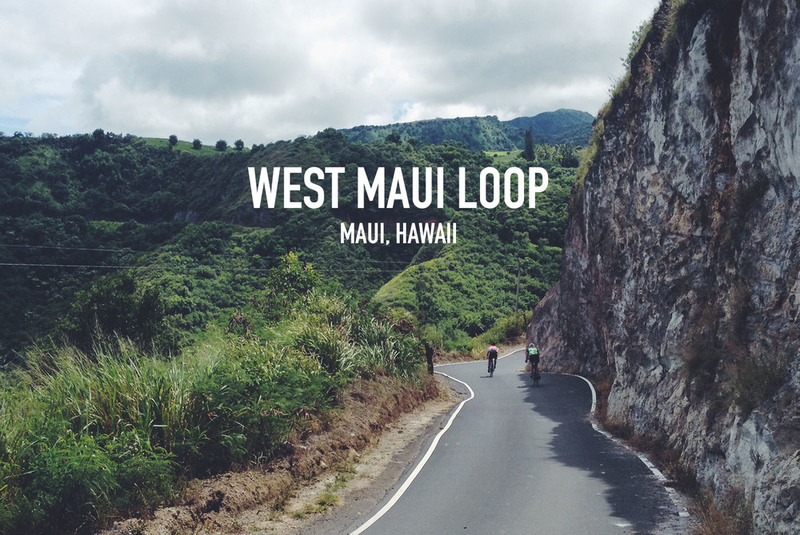 We decided to pursue a simpler life, focusing more on bicycle travel, and riding. 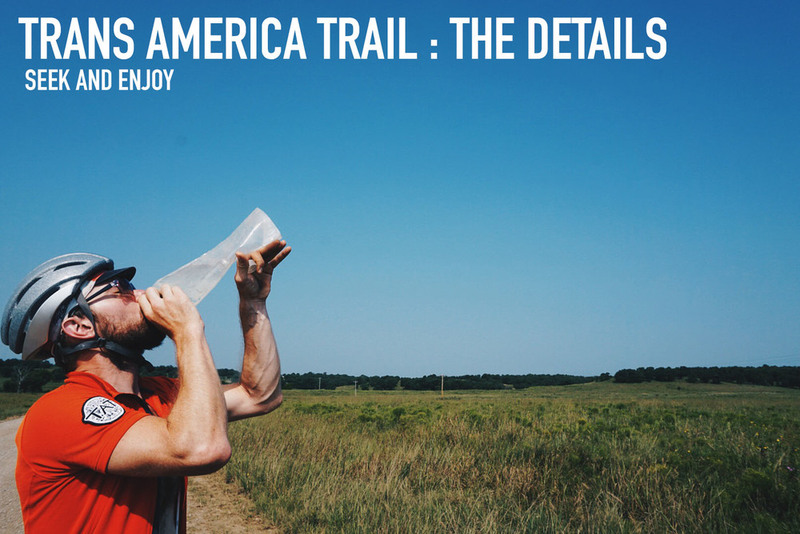 When we closed our bike shop we packed a rental car full of two loaded bikes and drove to the Outer Banks of North Carolina where we embarked on a 5,000 mile journey following the dirt road dual sport motorcycle route, the Trans America Trail. It is said that we are the first to complete this route on bicycles. The ride took us three months to complete and changed our lives forever. In 2016 we kept our wheels spinning and put in an additional 3,000 loaded dirt touring miles along, the Washington Backcountry Discovery Route , portions of the Trans Canada Adventure Trail, and sections of the Great Divide Mountain Bike Route. 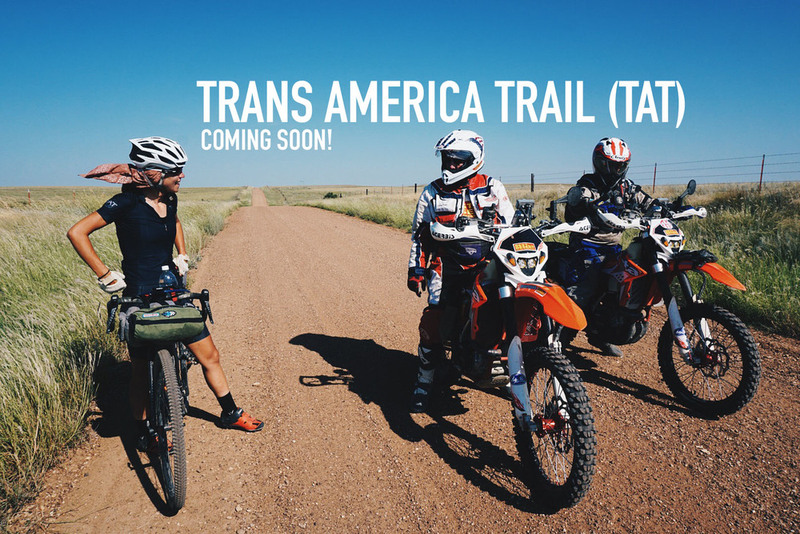 In 2017, we're taking our bikes abroad to Baja California to ride the Baja Divide, and later, we will make our way through Europe. What does Swallow Bicycle Works do? 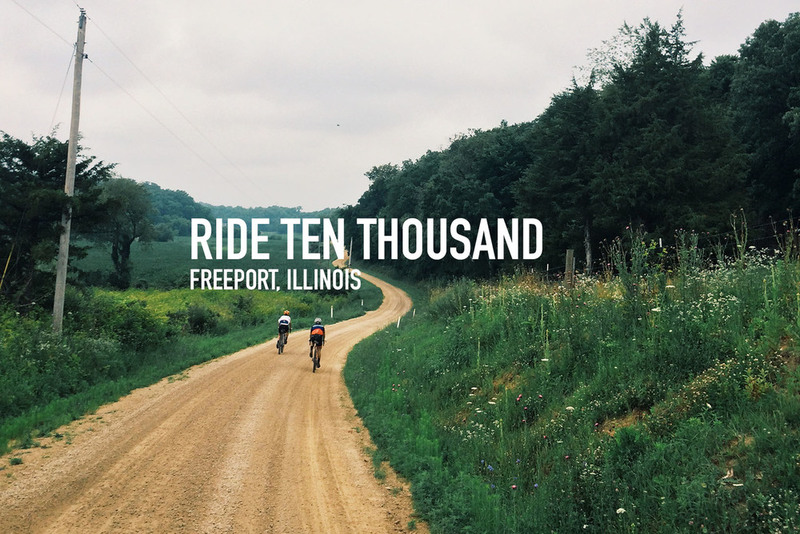 We seek out locations, routes, events and terrain to ride. 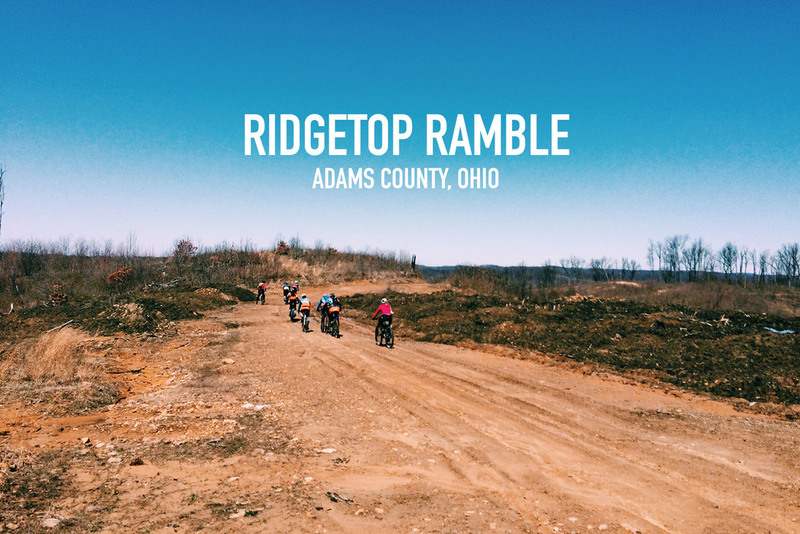 We take photos, write stories, document and record our experiences doing these rides and share routes we have completed to make it easier for our followers to get out and do it themselves. We share this media on Swallow Bicycle Works Website, Blog, Instagram, and Twitter. We actively participate in other media outlets by contributing stories, reviews, interviews and routes. 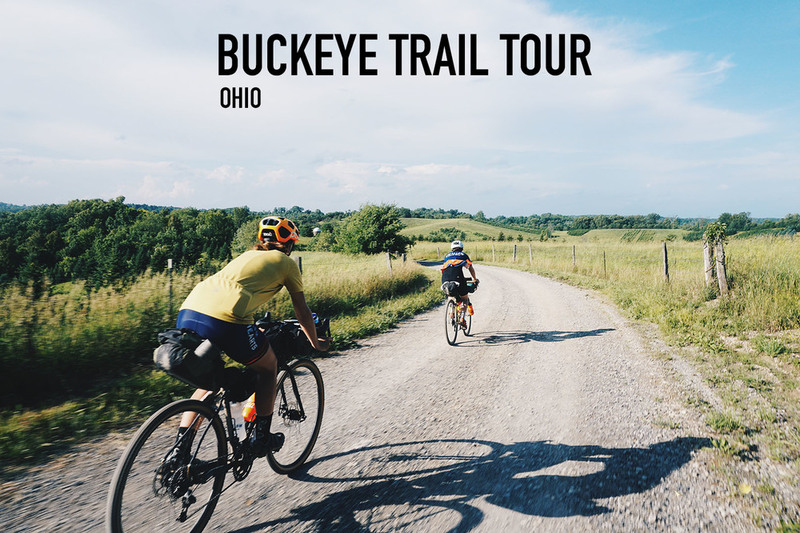 Our goal is to inspire the masses to get off the beaten path, take their bike down that dirt road, challenge themselves to do something different, and explore the world by bike, whether that's 20 miles or 5,000. 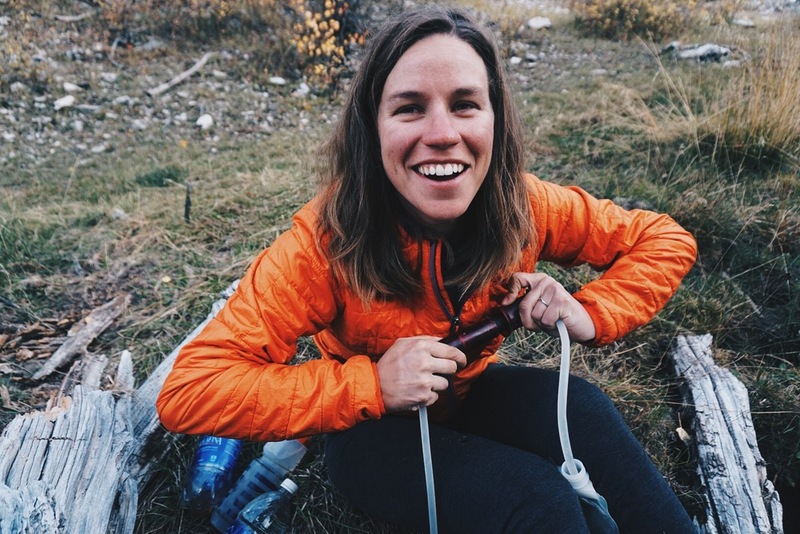 In 2015 this desire to inspire through sharing our experiences was recognized by bikepacking.com who awarded us "Explorer's of the year" in their 2015 Bikepacking Awards. 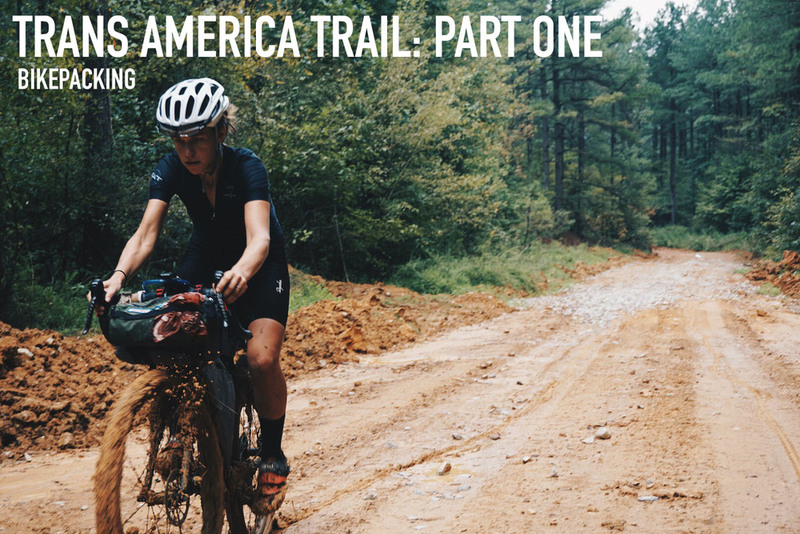 In 2016, Outside Magazine called us "The First Couple of Bikepacking" for our lifestyle. We have found that traveling by bike leads to meaningful experiences that you will never have by car or staying in the city. We love the joy that traveling by bicycle and seeking adventure brings to people and how it can make the world a better place in more ways than just benefitting our economy. Photo by Chris Lee of Sarah Swallow. 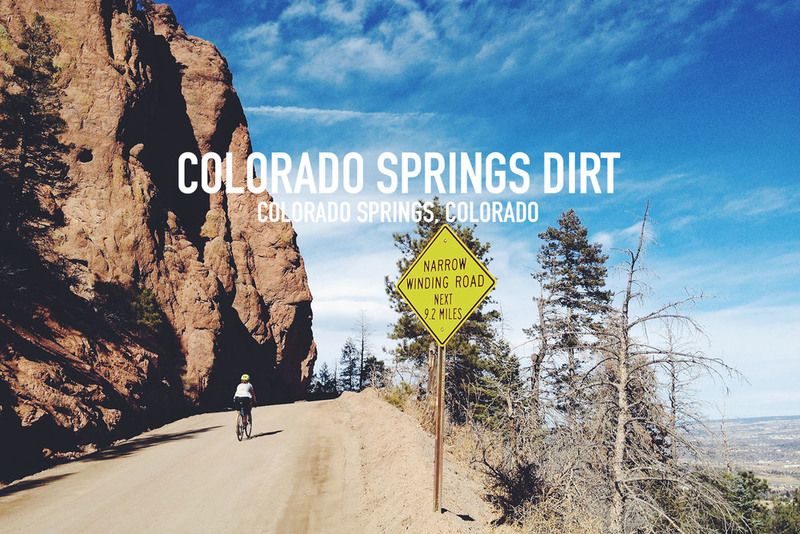 Adventure, gravel riding, and bicycle tourism is rapidly growing. 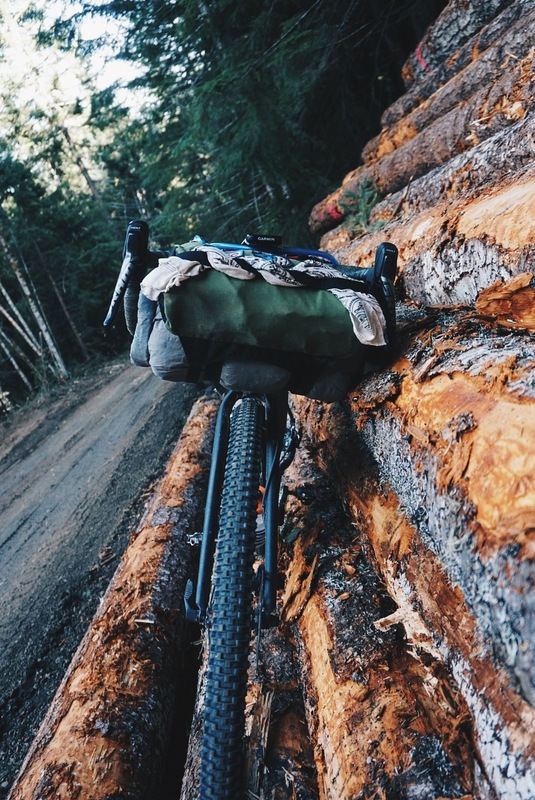 We agree that bikepacking is the new backpacking. Anyone can do this type of riding. It's not like the Tour De France. You don't have to be ultra fit and have a bike that weighs less than 15 lbs. People are looking at this category as an alternative way to travel. It is a new, less competitive way to enjoy their bicycle. It is our job to show them how. We're looking for support/sponsorship from a small group of unique brands that we currently know, love, and use for our adventures. These brands compliment one another, rather than compete with one another. We know what works and we have literally put it to the test. We understand the importance of real life testing and our images and reviews reflect that. 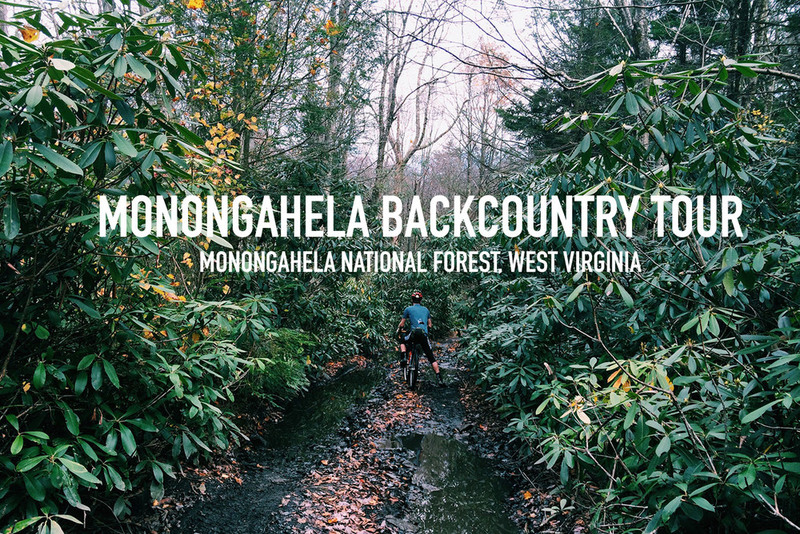 We are looking for anything you can provide to support our cause of exploring new territory by bike so that we can share these routes and inspire the masses. In exchange we will continue to project the value of your product in a useful, worthwhile, personal way by presenting it in a real life, real adventure, context. If you are interested in working with us in any way, e-mail us or call Sarah at 513-293-4306 to discuss further details. Thank you for your time! Ride on. Example: Specialized Awol Bike, Porcelain Rocket Bags. Example: Ride On Jersey, Specialized Helmet. Example: Platypus Reservoir, Porcelain Rocket Bags, Bicycle. Example: Porcelain Rocket Bag, Bicycle. Example: Specialized AWOL Bicycle, Porcelain Rocket Bags, SRAM Components. ©2014 All the images used on this site are the property of Swallow Bicycle Works. Swallow Bicycle Works is a small bicycle shop located in the city of Loveland, in Southwest Ohio. 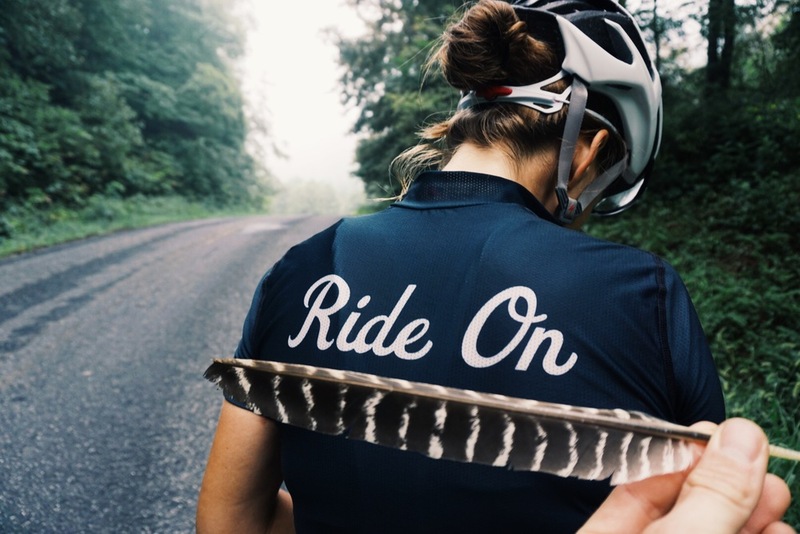 Founded by Sarah and Tom Swallow in 2011, Swallow Bicycle Works was born out of their love and understanding of bicycles and people and the belief in how the two combined make the world a better place.